I am the Leonid Hurwicz Collegiate Professor of Complex Systems, Political Science, and Economics at the University of Michigan. In 2011, I was elected to the American Academy of Arts and Sciences. My research focuses on the myriad roles that diversity plays in complex systems. For example, how does diversity arise? 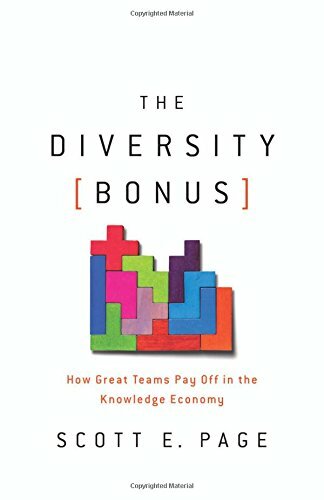 Does diversity make a system more productive? How does diversity impact robustness? Does it make a system prone to large events? 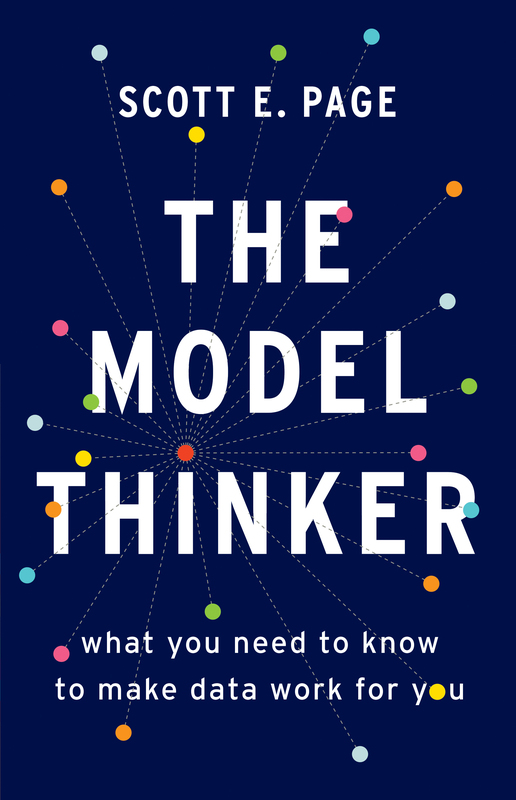 I have written five books: “The Model Thinker – What you need to know to make data work for you” – stresses the application of ensembles of models to make sense of complex phenomena; “The Diversity [Bonus] – How Great Teams Pay Off in the Knowledge Economy” the follow up and expansion on the themes in The Difference; “The Difference”, which demonstrates the benefits and costs of diversity in social contexts, Complex Adaptive Social Systems (with John Miller), which provides an introduction to complexity theory, and, most recently, Diversity and Complexity, which explores the contributions of diversity within complex systems.. I have also published papers in a variety of disciplines including economics, political science, computer science, management, physics, public health, geography, urban planning, engineering, and history. In addition to writing papers and books, I have also filmed a video course on complexity called Understanding Complexity..
My research on diversity provides me with many opportunities to talk with community groups, high schools, corporations, government agencies, NGOs, and university audiences. I live in Ann Arbor, Michigan with my wife, Jenna Bednar our two sons Orrie and Cooper, and a Bernese Mountain Dog, Bounder. Jenna is a political science professor at the University of Michigan and the author of “The Robust Federation: Principles of Design” Cambridge University Press. BA Mathematics University of Michigan,1985. MA Mathematics University of Wisconsin, 1988. PHD Managerial Economics & Decisions Sciences, J.L. Kellogg Graduate School of Management, Northwestern University1993. Committee: Mark Satterthwaite, and Matthew Jackson. Associate Professor of complex systems, political science, and economics 2000-2003. Professor of complex systems, political science, and economics 2004-2008. Leonid Hurwicz Collegiate Professor of complex systems, political science, and economics 2008-Present.